The killing recalls last month’s killing of Dixon Rodriguez, a mentally ill man whose mother had called 911 in Perth Amboy, New Jersey. 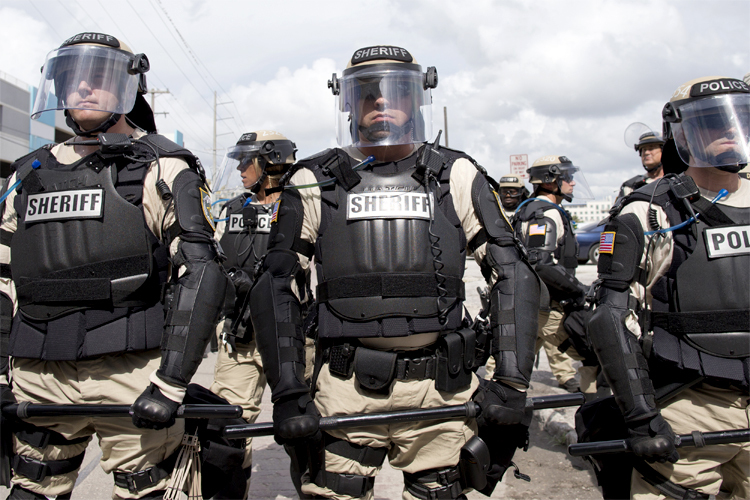 In recent months, the police have injured or killed a notable number of people. Some were suspects; others posed an alleged threat to police. Some were armed; others weren’t. Only a few hours into 2014, Chicago police had shot four in two different incidents. On January 7th in Philadelphia, Darrin Manning, a 16-year old black boy, had emergency surgery for a ruptured testicle after a stop-and-frisk by two white officers: Thomas Purcell and a woman the department hasn’t identified. [T]he lack of national data has served to perpetuate a situation in which local and national officials can claim that there is neither a continuing nor a nationwide problem… Moreover, the lack of information supports the federal position that the problem is “local,” because the national government has no useful knowledge about it. And knowledge about the problem on a national scale is, of course, essential to the formulation of policy. Klinger is a reform-minded ex-cop but an ex-cop nonetheless. He believes shootings by the police are rare, and that his data may reveal restraint on their part. In any case, he hopes the political sensitivity of this data won’t deter police departments from becoming more transparent. “Let’s get the data, then we can have the arguments,” he says.